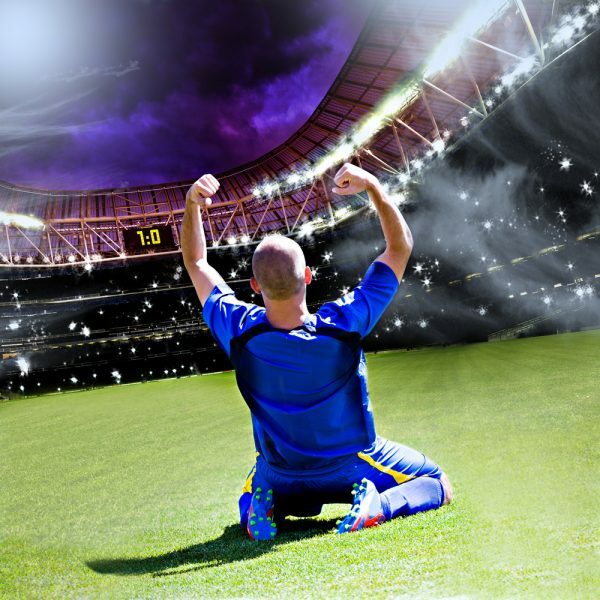 Malware infections drop during World Cup matches -- Result! Even if you’re not a soccer/football fan, it probably hasn't escaped your notice that there's a World Cup going on in Russia at the moment. We expect big sporting events to be exploited to launch phishing and malware campaigns but researchers at Enigma Software have spotted an interesting new phenomenon -- malware infections actually drop on match days. EnigmaSoft looked at malware infections reported by its SpyHunter anti-malware software installed on customers' computers since the World Cup began last month. On average, malware infections dropped 19.88 percent in countries whose team was playing. This suggests people are switching off their computers and watching the football instead. "A day to day drop that dramatic can only happen when people get offline in massive amounts," says EnigmaSoft spokesperson Ryan Gerding. "We think the World Cup games are a big enough distraction to make that big of an impact." Uruguay saw the biggest match day drop of 41.39 percent, followed by Croatia with a 28.93 percent drop and Mexico with 23.48 percent. England matches showed a 16.81 percent drop. The outlier in all this is Russia itself, where infections increased by 5.98 percent on match days. "The drop in malware infections is only a temporary one," Gerding adds. "In each country that experienced a drop on game day, infections jumped back up again to normal levels the very next day. We anticipate that as the games move through the quarter final rounds, the malware infections will drop even more on game day as the games become even more significant." You can find out more on the Enigma website.